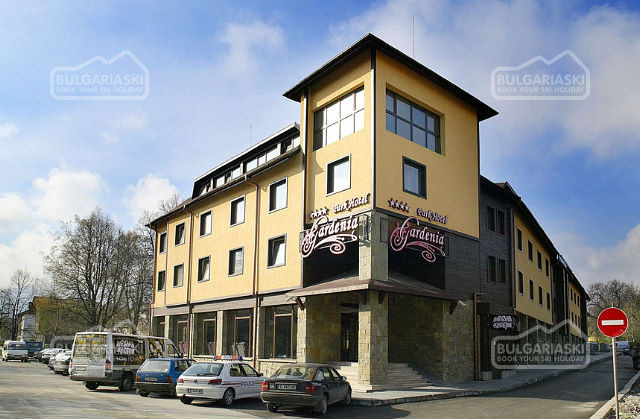 Last minute holiday offers in Bansko ski resort in Bulgaria. We've got numerous of last minute holiday offers available for hotels, chalets and apartments in Bansko ski resort in Bulgaria. Check out our last minute holidays now and book online ski holiday in Bulgaria at a bargain rate! - 10% discount for reservations made and paid until 15 Dec 2018 for stay during 05 Jan - 16 Jan 2019! Non combinable with other discount offers! Early booking - 10 % Adeona Ski & Spa Aparthotel Bansko, Adeona Ski & Spa Aparthotel Book early and save up to 10 % discount!